In support of aircrew, you could be employed in a squadron operations room, where you will be responsible for the maintenance of aeronautical information and operating mission support IT, both of which are critical to the safe and expeditious conduct of the mission. 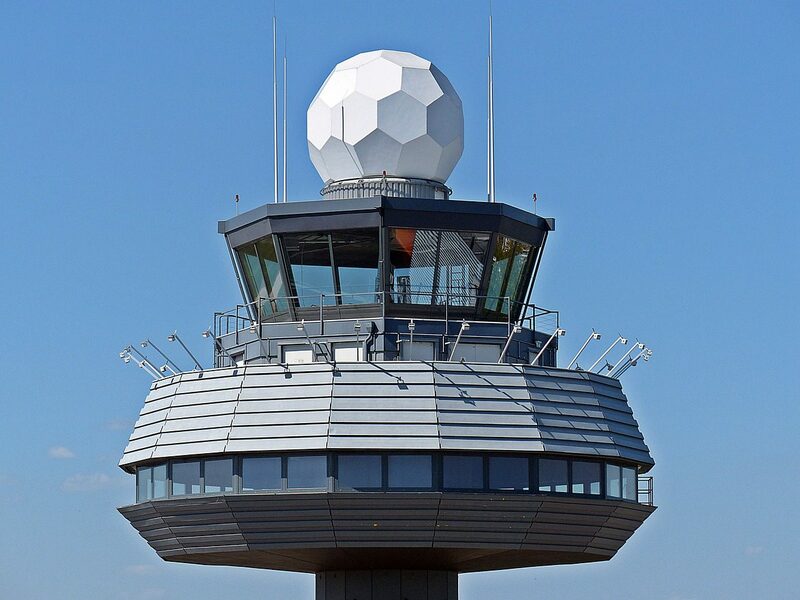 Alternatively, you may be employed in an air traffic control tower, updating IT systems with real-time flight information and operating radio equipment in support of the controllers. You may also be employed in station operations and flight planning and be responsible for coordinating military and civilian aircraft operations and utilising your specialist flight planning knowledge to give advice to visiting aircrew on submitting their flight plans. Be a UK citizen or have dual UK/other nationality.